Select which membership you would like to apply for. 1. Practice- SAVA veterinarians active in private practice, national or provincial parks, and/or zoos. 2. State- SAVA veterinarians who are employed by DAFF, including CCS vets. 3. Academia- SAVA veterinarians employed at a university and/or active in the research or laboratory field. 4. Industry- SAVA veterinarians active in the distribution veterinary medicines and products. 5. 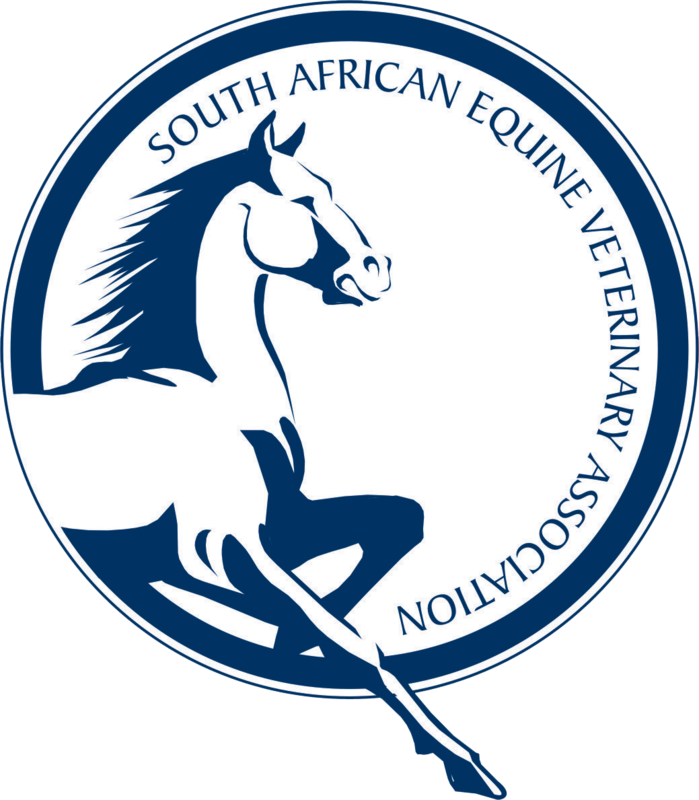 World- non-SA resident veterinarians. 6. Student- SA resident undergraduate veterinarians. Membership is subject to approval. Payment of membership on annual basis, independent of the months active.